NOTES: Prices based on 2 people sharing. Taxes based on current exchange rates, excludes meals, drinks and activities not specified in the package, travel insurance, all personal incidental expenses and any additional road or air transfers. 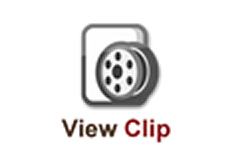 **Taxes may be subject to nominal changes. These are controlled by the govt and by ACSA and are also dependent on exchange rates. 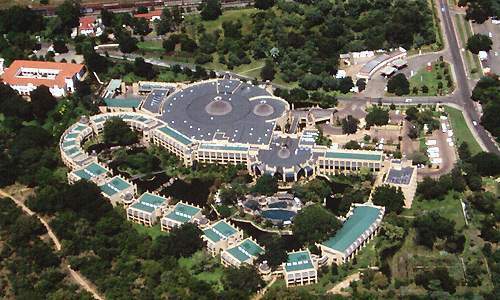 The Kingdom Hotel at Victoria Falls, built in 1999, is one of Africa's most unique resorts. 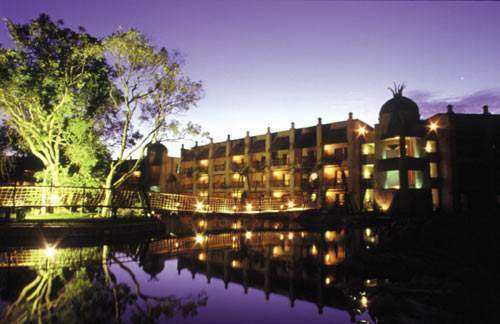 The distinctive Zimbabwean design, based on the Great Zimbabwe Monument in Masvingo, provides this 4-Star property with a unique feel and atmosphere. 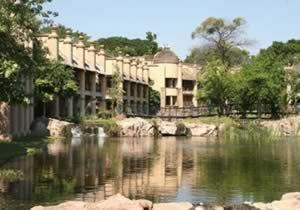 Built around a man-made water feature, the 294 bedrooms create the impression of having been built on a lake. 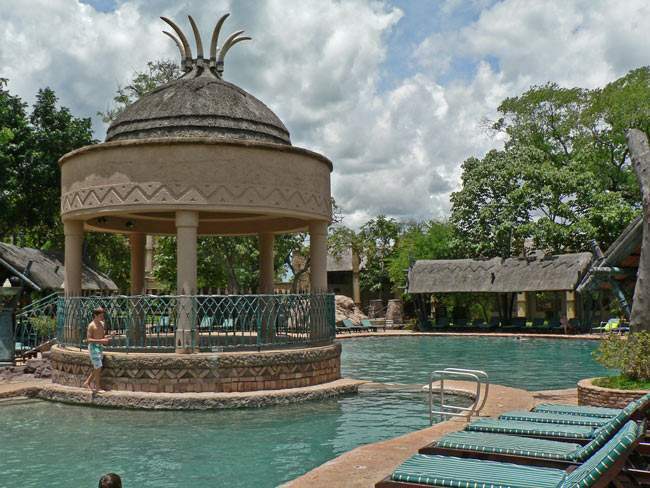 With a food court, bars and one of Zimbabwe's finest and most attractive casino's The Kingdom at Victoria Falls has it all, and is the nearest hotel to the mighty Victoria Falls. The train and bus station, as well as shopping areas are all a stone's throw away from The Kingdom. The entrance to the renowned Victoria Falls is just a five minute walk from the hotel.The Kingdom is only 20 kilometers or 20 minutes from the Victoria Falls International Airport. 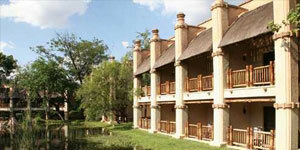 A variety of rooms including suites, inter leading rooms and family rooms with bunk beds are available. Air conditioning and overhead fan in every room. The Kingdom has a total of four swimming pools including a toddler's pool. 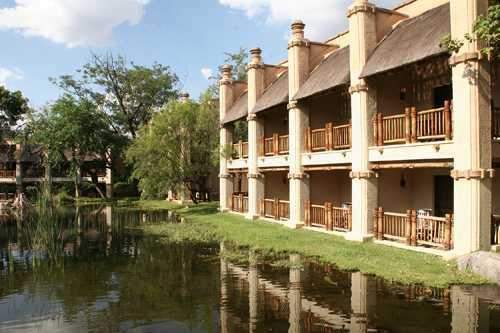 Modern conferencing facilities and equipment are available as are a host of sporting attractions very close to Victoria Falls. Other activities include: Africa Spectacular, Canoeing, Zambezi River Boarding, Bungi Jumping, Helicopter Flight (6-Seater), Ultralighting, Microlighting - one passenger, Horse Trails, Zambezi Wine Route, Bird Watching Trail - Morning Cruises, Sundowner Cruise in Canoes, Game Drives, Full day game drives to Hwange, Walking Safaris, Elephant Back Safaris, Night Drive, Tour of Nature Sanctuary, Victoria Falls Steam Safari Express.